Overall I would consider myself a happy medium between introvert and extrovert. That being said, when ever I have something amazing, I can be pretty outgoing (ie annoying). The first time I ever interrogated anyone about food was in Italy. It was during my honeymoon and one of our stops was in Tuscany. We got to our hotel, tired from the commute from Rome, and starving. They led us out to the back and seated us at a patio table. Oh that table, a table I will never forget. Don't get me wrong, I'll cherish the honeymoon with my wife for ever, but that table. That's where the magic happened. I ordered gnocchi in pomodoro (tomato sauce). It was like heaven, so fresh, so flavorful. Amazing. I raved about it enough to the waiter that the chef came out to get his praise. After I told him he was who I wanted to grow up to be, he told me the simple recipe. Your tomatoes have to be ripe to get the best flavor. To get the skin off, make an "X" with your knife at the bottom of the tomato and drop them into boiling water. After a minute, fish them out of the water and let them cool for a minute. The skin should away. After you remove all the skin, quarter the tomatoes, and remove the seeds so you only have the flesh remaining. 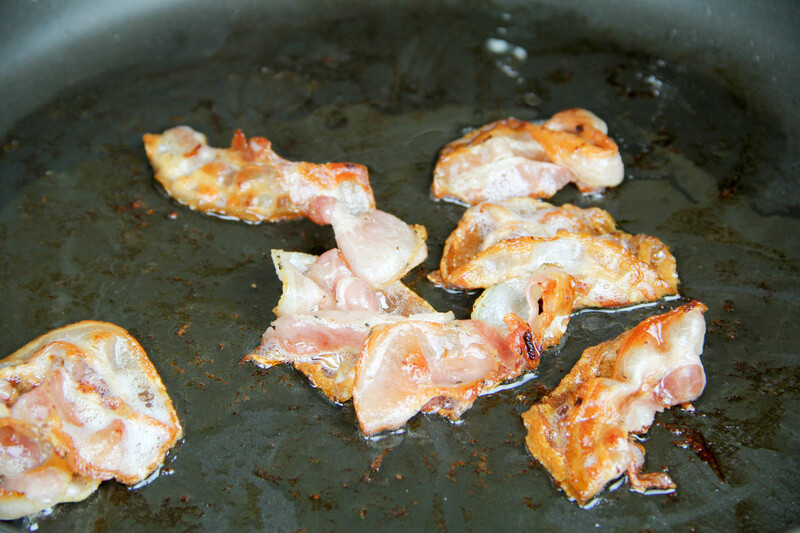 Now take the pancetta, (you can use diced as well) and layer in a cold pan. Heat over medium until crisp and remove. You're really trying to get the fat from the pancetta to flavor the sauce. 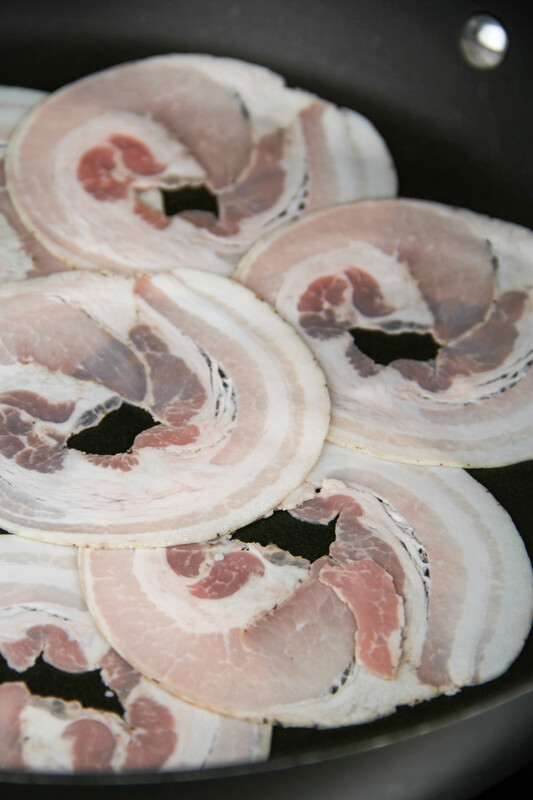 What to do with the pancetta? It has a mild bacon-like flavor, so I like to crumble it up over a salad. 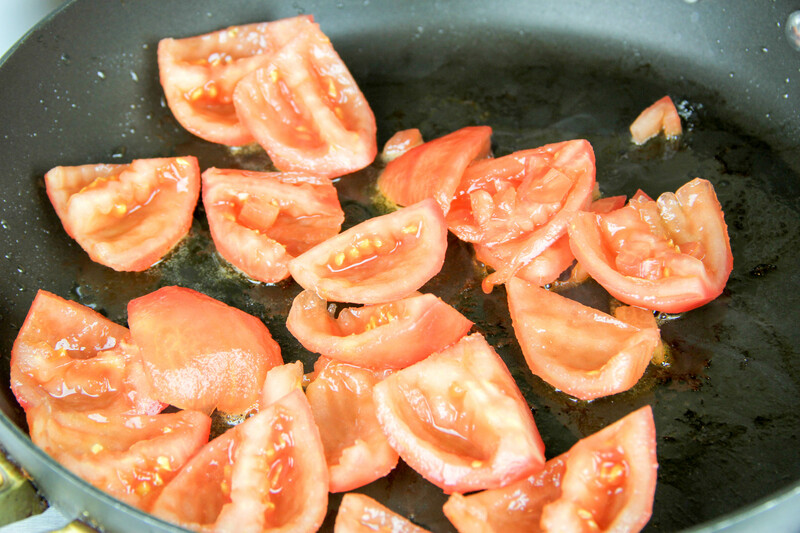 Add the tomatoes to the pan the pancetta was cooked in with about 1 to 2 TB of water and the salt. Cover and lower heat to medium low. Stir occasionally. What we're trying to do here is break down the tomatoes. Once the tomatoes start to breakdown, add your garlic to the sauce, and smash all the tomatoes with the back of you wooden spoon.Continue to crush and stir until the sauce is relatively smooth. If you need to add more water to smooth out, add 1 TB at a time. At the very end, add the basil and butter. Let it simmer for about two minutes, and then remove from the heat. Serve over pasta with fresh parmesan.